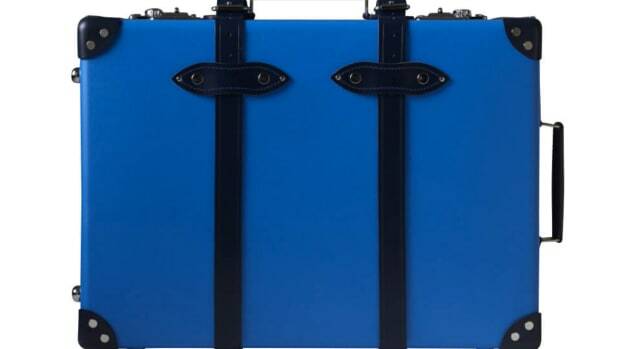 This just might be the ultimate British suitcase. 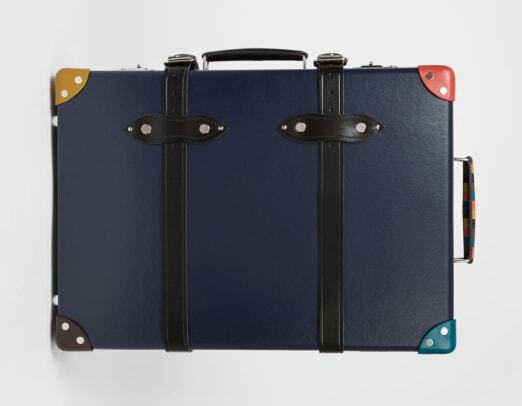 Paul Smith and Globe-Trotter? You couldn&apos;t ask for a more perfect pair of collaborators. 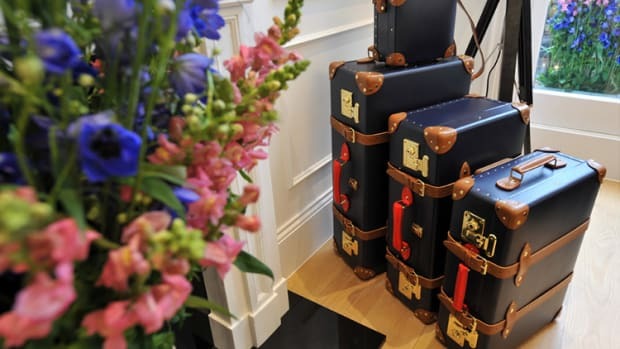 The two iconic British brands have teamed up to create a special edition trolley, each dressed up in Paul Smith&apos;s signature colors. 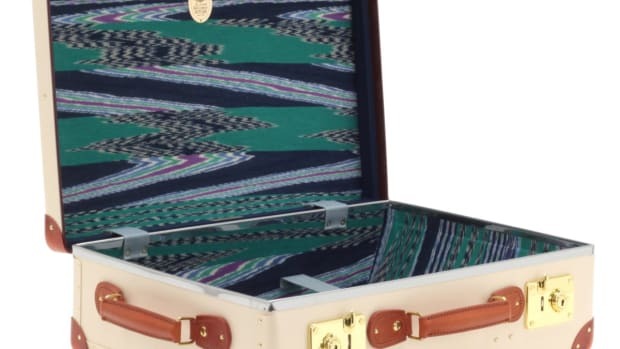 Each of the corners represents the individual colors of Smith&apos;s trademark Artist Stripe and additional striped elements are featured throughout the case. 120 trolleys will be produced, the number referring to the 120th Anniversary of the brand. The two companies create vibrant combination for a special limited edition.